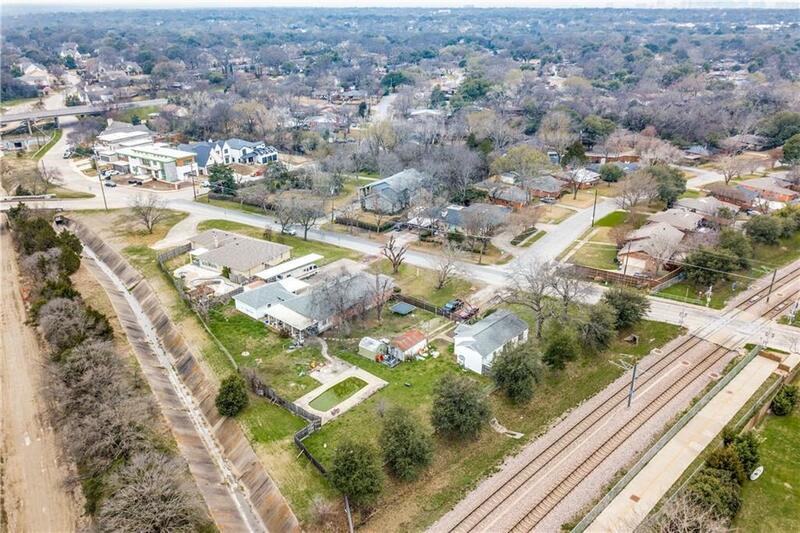 Great Location and Neighborhood!! 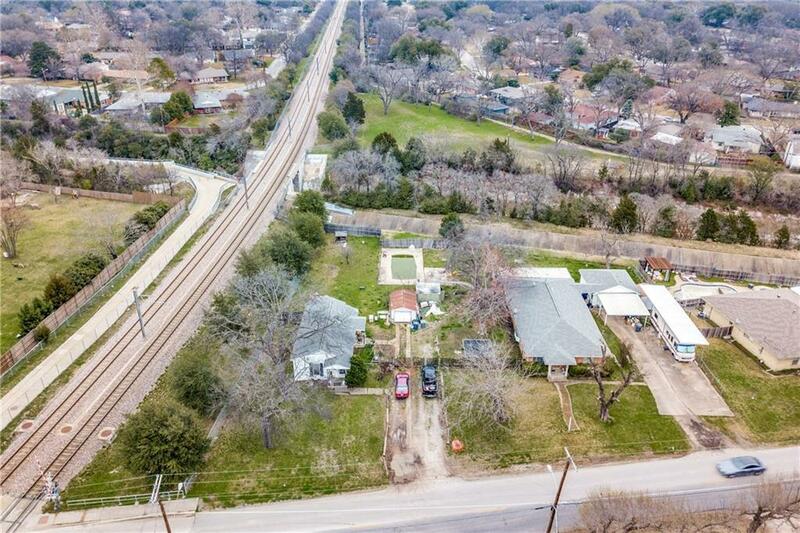 Fantastic opportunity to purchase 2 lots right next to each other in the highly desirable Lakewood Elementary District. 6905 Fisher + 6909 Fisher to be sold together. 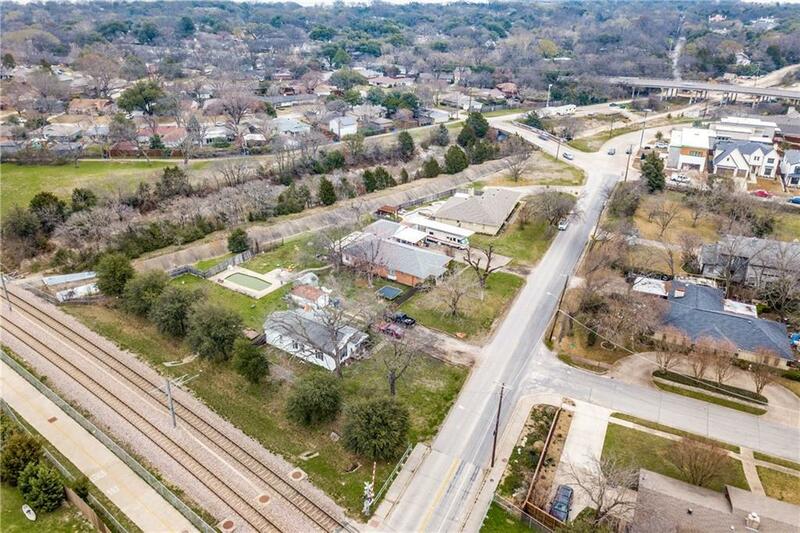 Build your dream home on this exceptional estate lot measuring almost an acre and enjoy a short bike ride, run or walk to White Rock Lake. BUILDERS there is room for 2 or more custom properties on these combined lots. 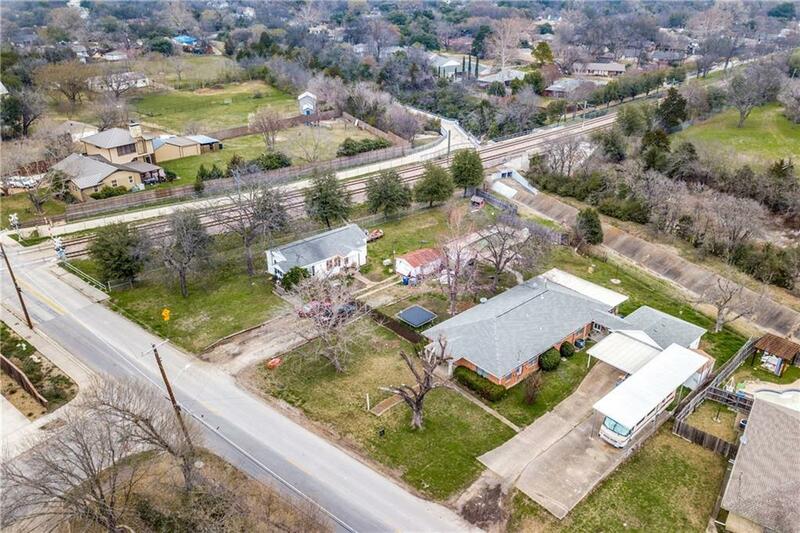 Offered by Miranda Pereyda of Century 21 Judge Fite Co..